Whether looking to pay a Tax Bill, cover the cost of Home Improvements, or consolidate other Debts, Secured Loans are an established way of raising funds for just about any purpose. Recent credit problems mean re-mortgaging is not an option. 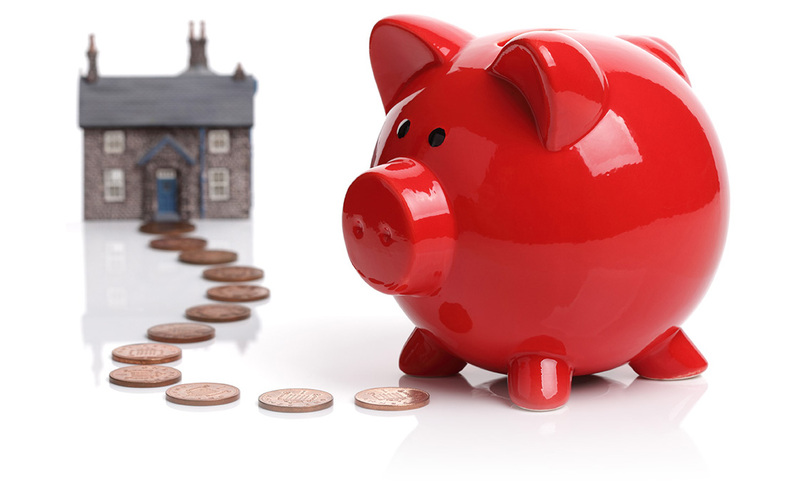 Where a remortgage is possible, a smaller secured loan may still work out cheaper. No credit scoring – just a sensible, common sense approach to underwriting.